I believe that the closer certain people get to being considered for release, these “Rules Violations Reports” will be used to justify retaining those people in SHU. I am no closer to a general population than i was 26 years ago. And the same thing can be said for a number of prisoners. And because so many of us are being issued “Rules Violations Reports” that have absolutely nothing at all to do with gang activity (except in the warped thinking of the i.g.i. [institutional gang investigators] no one is interested in engaging in any of what the Cdcr proposes – and no one should expect us to subordinate ourselves to things like this. 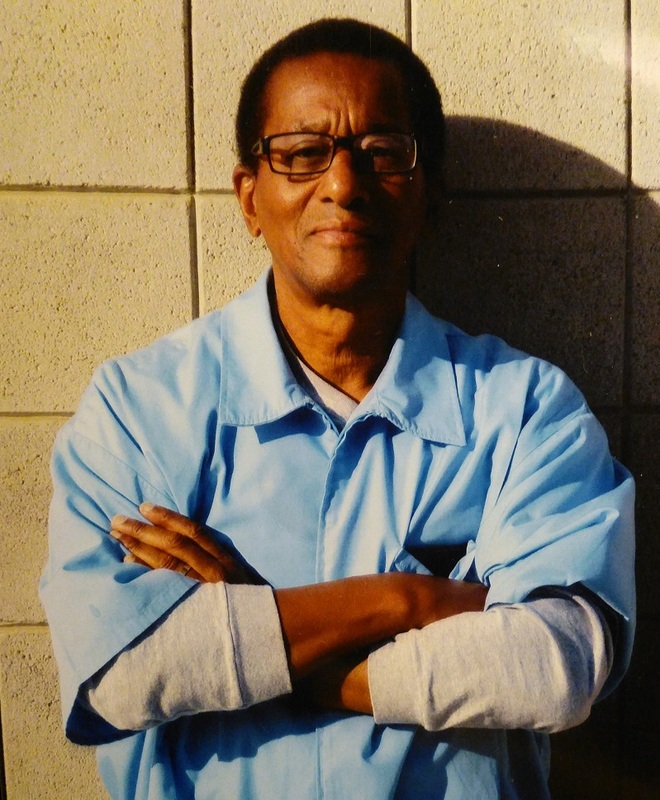 The Cdcr should be willing to admit that certain people will not be released for whatever reason – and then commit themselves to developing programs for those prisoners. The state would love to have us – still – fighting this battle years from now – while they continue to subject us to torture – and deprive us the opportunities to re-connect with our families and loved ones, and really, nothing has changed. There are no programs at all in place – and, the policies as to the privileges that were available in SDP [Step Down Program] have been reduced. People here want to program, they look for light at the end of the tunnel, but only see darkness. Written Dec. 28, 2014, received Jan. 13th, 2015.